The true story of the murder of Ella Barham and the hanging of Odus Davidson. 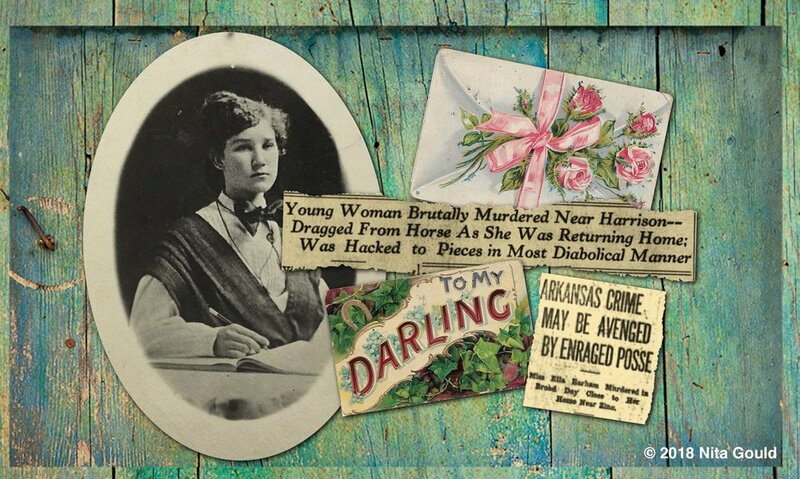 On Thursday, November 21, 1912, popular and pretty 18-year-old Ella Barham was raped, murdered, and dismembered in broad daylight near her home in rural Boone County, Arkansas. The brutal crime sent shockwaves through the Ozarks and made national news. Authorities swiftly charged a neighbor, Odus Davidson, with the crime. Locals were determined that he be convicted, and threats of mob violence ran so high that he had to be jailed in another county to ensure his safety. But was there enough evidence to prove his guilt? If so, had he acted alone? What was his motive? Discover the truth as Remembering Ella leads you through the last day of Ella Barham's life, her disappearance and the resulting search, the finding of her body, the suspects' arrests, the inquests, and the indictment. Take a front-row seat in the packed courtroom in Harrison, Arkansas, where more than 35 witnesses testify at Odus Davidson's trial while a seething mob clamors for justice outside. 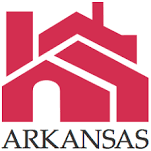 Follow the attorneys as they appeal the case to the Arkansas Supreme Court in Little Rock and to the U.S. Supreme Court. 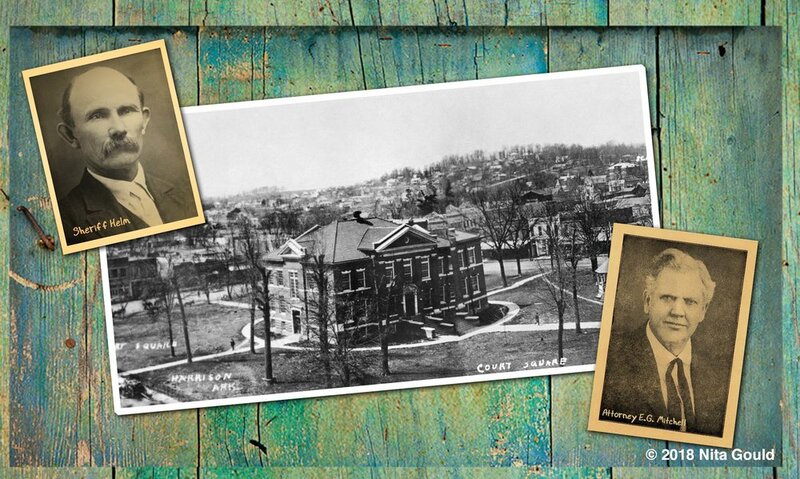 Return to Harrison for Davidson's public hanging, and then learn of the aftermath that ensued. Ella Barham, two of many postcards sent to her by her admirers, and a sample of the actual newspapers printed at the time. Using quotes from actual correspondence to Ella Barham, Remembering Ella captures Ella's vivacious spirit and flirtatious ways in the chapter, "Courting Ella," and takes you back in time to a place where church gatherings, Sunday visits, spelling bees, pie suppers, picnics, Christmas programs, singings, parties, and dances broke the drudgery of farm life. "Letters to Ella's Mother" reveals the depth of sympathy that strangers felt while reading newspaper accounts of Ella's murder. The Boone County Courthouse in Harrison, Arkansas, where Odus Davidson was tried for murder in the first degree in January 1913. Sheriff Helm was the arresting officer. E. G. Mitchell was one of Davidson's attorneys. Written by Ella Barham's cousin, Remembering Ella weaves local history and short biographies into its narrative and draws on the official case files and trial transcript, hundreds of original newspaper accounts, Barham family documents, early twentieth century Ozarks beliefs and customs, history and law books, and genealogical records to reconstruct the truest, least sensationalized, non-fiction version of what happened more than a hundred years ago. 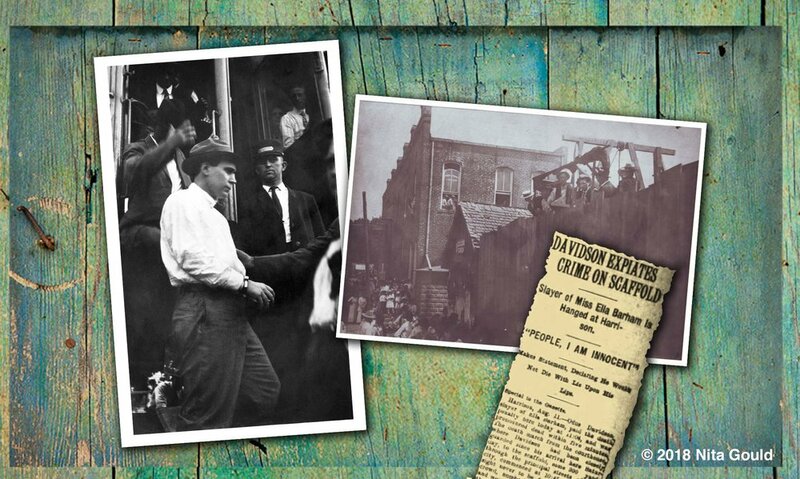 Odus Davidson arrives in Harrison for his hanging, and later addresses the crowd from the gallows on August 11, 1913. He was the last man to be legally hanged in Boone County, Arkansas. The true story of Ella Barham and Odus Davidson opens a window into the meaning of community and due process during a time when politicians and judges sought to professionalize justice, by moving from local hangings to state-run executions. Odus Davidson's appeal is cited as a legal precedent in numerous court cases. Attorneys in Atlanta, Georgia, reviewed Davidson's case brief to prepare an appeal to the U.S. Supreme Court for Leo Frank, a young Jewish man who was convicted in 1913 of murdering 13-year-old Mary Phagan at the National Pencil Company in Atlanta, where Frank and Phagan were employed. The circumstances surrounding Davidson's trial in Harrison, Arkansas and Leo Frank's trial in Atlanta, Georgia were eerily similar. Remembering Ella is published by the Butler Center for Arkansas Studies and distributed through the University of Arkansas Press.